>Harry Potter and the Prisoner of Azkaban – life of di. 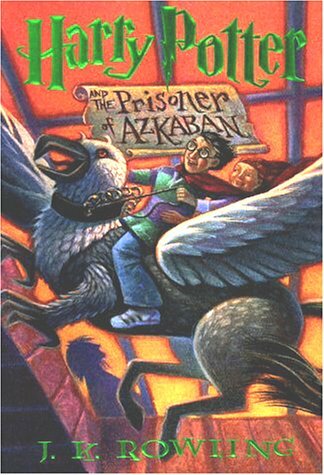 Besides The Deathly Hallows, this story is by far my favorite book of the series. Highlights: The opening scene between Harry and his aunt; Professor Lupin (One of my favorite HP characters – Lupin is a great friend and so sincere to both Sirius and Harry); the Marauder’s Map; everything involving Sirius Black.